Abrites is a world-renowned device for vehicle diagnostics. With the Abrites one can not only diagnose cars, but also trucks, motorcycles and boats. The advanced diagnostic technology makes it possible to program new car keys. There are hardly any limits. It does not matter if you just want to have a second replacement key or you have lost your only key. The adaptation of engine control units to the vehicle and the programming of various control devices is also feasible with the Abrites. 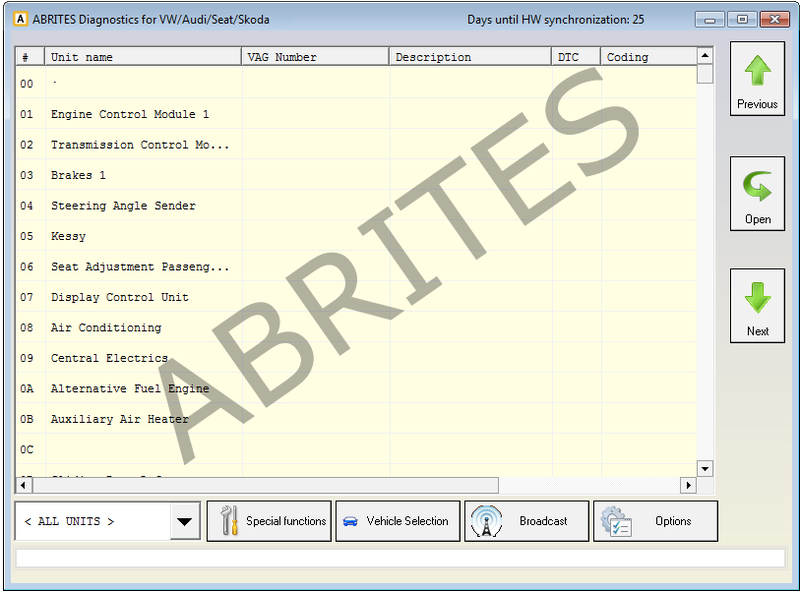 The device (AVDI – Abrites Vehicle Diagnostic Interface) is just as well known as the software, for the high quality standard and the continuous further development. The Abrites is characterized by high technical safety standards. 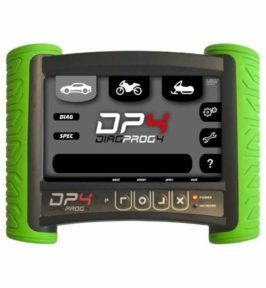 The Abrites is the only device worldwide that is able to change a great amount of data in various engine control units and other control devices due to the uniquely developed diagnostic software. Abrites is used not only by specialist workshops, but also by insurance companies, authorities and car experts all over the world due to its versatility. VCI emulator, which can allow AVDI to emulate various interface units (like K-line interface, ELM327 interface, …). Emulation allows you to use many additional third party softwares – Webasto TT, Evinrude Diagnostics, Suzuki, Yamaha Marine Diagnostics and many others. The diagnostics for MAN and Scania are currently under development. 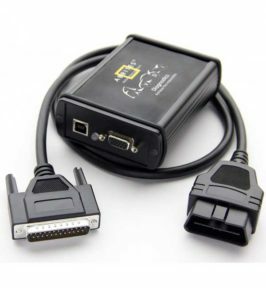 Abrites, also called AVDI (Vehicle Diagnostics Interface) has been developed according to European directives and complies with the following standards: 2004/108 / EC, 2006/95 / EC, 2011/65 / EU, 2012/19 / EU and complies with the following safety standards: EN61010- 1: 2010, EN61326-1: 2013. Abrites also has a GS certificate, which has been tested by TÜV Rheinland. This reflects the high quality of the device. The further development is guaranteed as we are always oriented towards the increasing demands and developments on the automotive market.